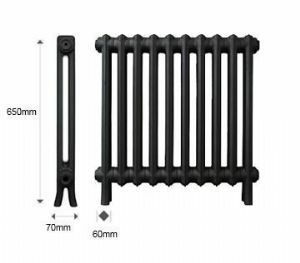 If you’re looking for a slim line radiator with a high heat output – the 2 Column Classic at 650mm high works perfectly. 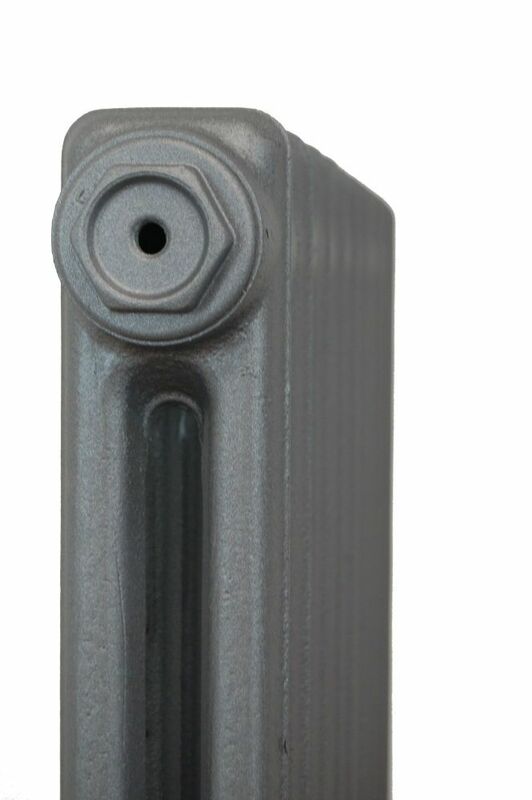 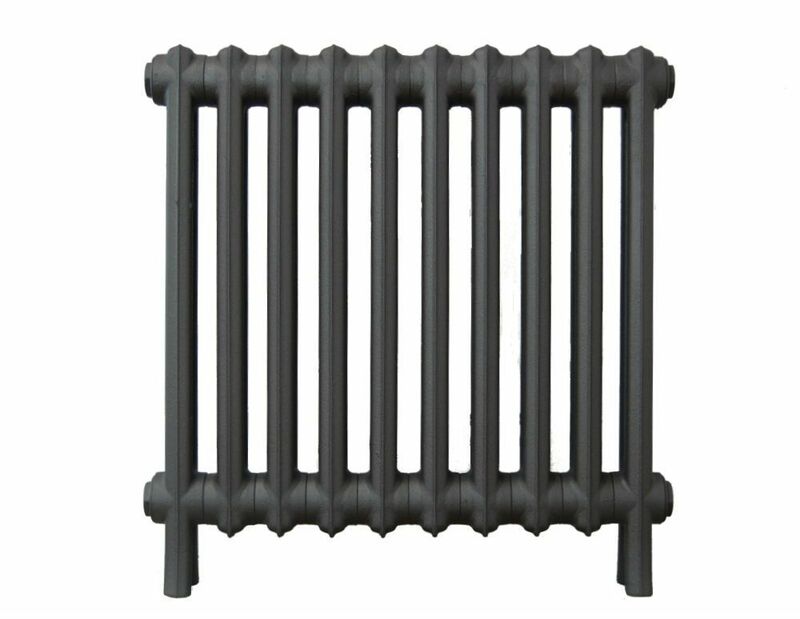 This range of Classic Radiator is available in 4 other heights for those tight spaces. 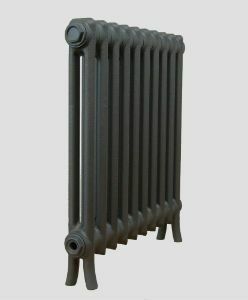 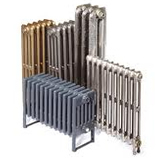 This radiator will suit any period property with it’s classic, old school cast – as well as in new, modern homes with it’s clean lines and excellent heat output.